How does a day spent on a virtually uninhabited (well accept for one hotel) car free island sound? 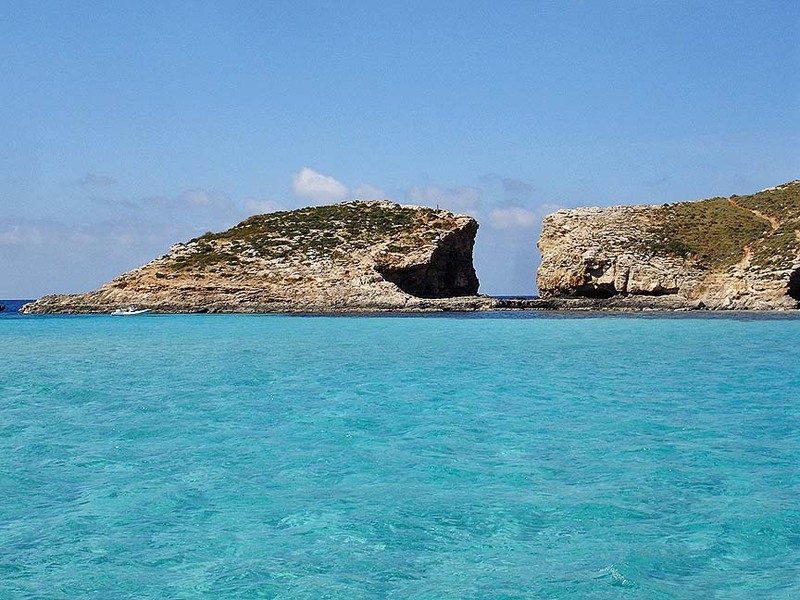 This cruise is specifically designed to give you the maximum time on Comino, to enable you to make the most of the unforgettable crystal clear waters of the breath taking Blue Lagoon. During summer the sun waits for you. 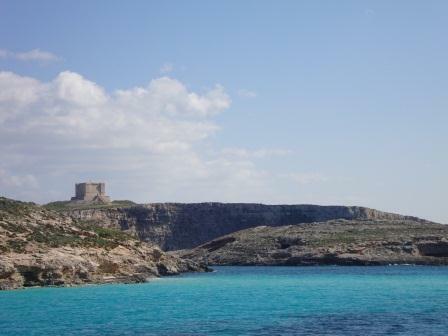 In winter, the small island is an excellent destination for walkers and photographers, providing many walking trails all around. You will not leave disappointed. 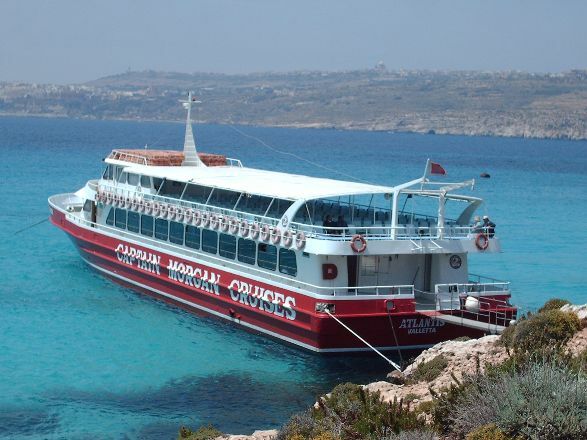 On the way to Comino you will pass both sides of Sliema, St.Julians, the Casino, St Andrews, Salina Bay, St. Paul’s Bay and the Island where St. Paul himself was shipwrecked in 60 A.D. 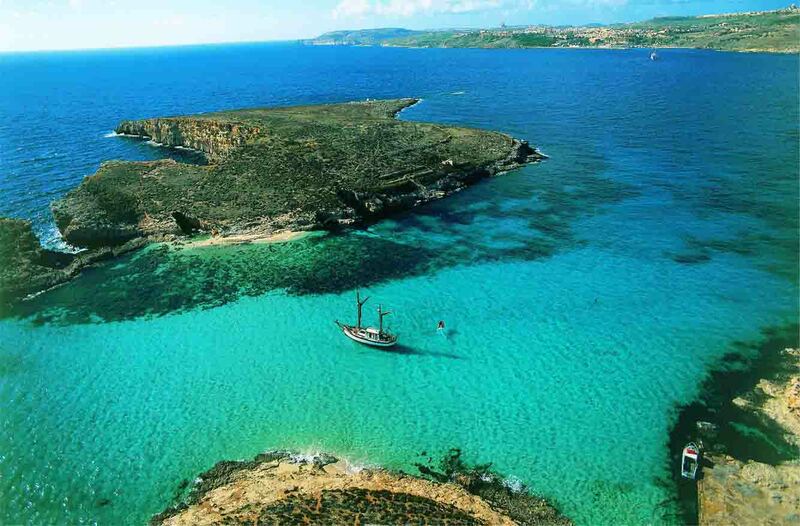 Sailing past Mellieha Bay and onto the Comino’s famous Blue Lagoon. Once you arrive the rest of the afternoon is spent at your own leisure. There are a few options starting with of course sunbathing or swimming either off or on the boat. You can also go ashore to the small white sandy beach. There is a small kiosk available for refreshments once on shore. An optional cold lunch including wine is served by the Captain Morgan Stewards. The vessel has a fully stocked bar and toilet facilities – free Wi-Fi is available.